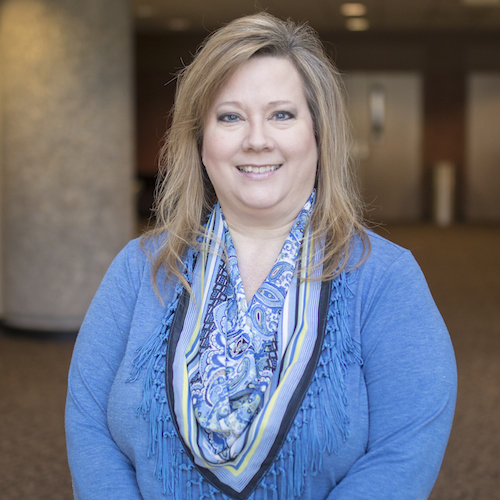 Cindy has been part of the NorthPark team since 2002, serving as a pastoral ministry assistant. Cindy attended Mississippi University for Women and UAB. During her time there, she studied Computer Information Systems. She has been married to her husband, Russ, for 28 years. They have two children, Brooks and Lauren, a son-in-law Cody, and two fur babies, Callie and Axe. In her spare time you will probably find her buried in a book or cheering for the Alabama Crimson Tide!